Cantre’r Gwaelod – Under the influence! Cantre’r Gwaelod was a legendary land situated in Cardigan Bay, Wales, that became flooded by the sea drowning many of its inhabitants and forcing survivors to seek new homes further inland. There are many different legends which give an account of how this deluge happened and this work looks at the one which casts the blame on a maiden named Mereid, who was responsible for maintaining a sacred well which fed the spirit of a goddess into the land. According to Welsh legend, Cantre’r Gwaelod was land inhabited by humans that became flooded by the sea through human neglect and folly. 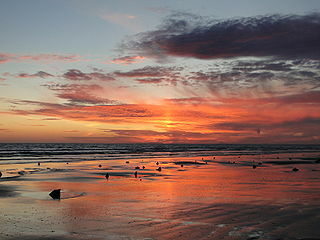 It was situated in what is now an area of sea in Cardigan Bay, Wales. 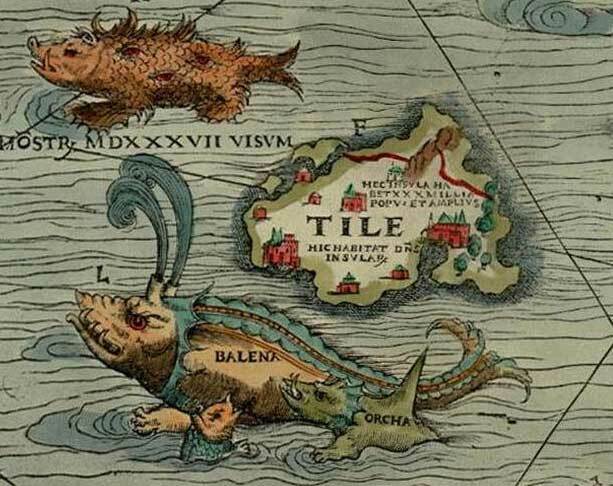 There are many different versions of this legend which attempt to explain how a once rich and fertile land succumbed to the sea. There are also similar versions that exist in the British Isles referring to different locations. Another famous one originating outside of Britain comes from Brittany, France concerning the once beautiful city of Ys and of course there was Atlantis. 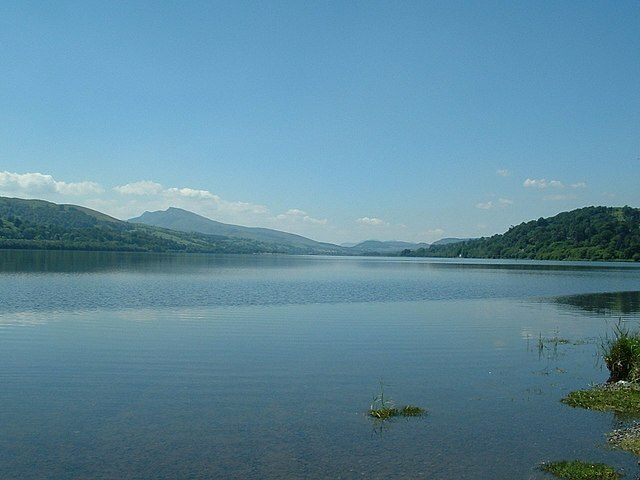 Llyn Tegid is the Welsh name for Lake Bala in Gwynned which is the largest lake in Wales. It is nearly four miles long and covers 1,084 acres and is up to 136 feet deep. Although it is 529 feet above sea level it is situated in a rift valley lying northeast to southwest sloping down to meet the sea at Tywyn. The River Dee flows through the lake which is part of the river’s regulation system. Legend says the waters of the Dee never mix with the waters of the lake, though this has not been confirmed. The modern town of Bala is situated on the northern banks of the lake.